WATER, ACRYLATES/ETHYLHHEXEL COPOLYMER, GLYCERYL STEARATE SE, CETETH-15, ALCOHOL, STEARIC ACID, CARNAUBA WAX, PVP, PHENOXYETHANOL, METHYLPARABEN, POTASSIUM HYDROXIDE, BUTYLPARABEN, PROPYLPARABEN, LAURETH-21, JOJOBA OIL, SQUALANE, SODIUM DEHYDROACETATE, SILICA. MAY CONTAIN: IRON OXIDES, CARMINE, ULTRAMARINES, TITANIUM DIOXIDE. Put down the lash curler—this protein-based mascara wraps each lash as it dries for long-lasting lift and hold. Kevyn Aucoin The Curling Mascara features a densely bristled brush applies pitch-black pigment for a dramatic eye-opening effect without smudging, flaking, or clumping. Apply two generous coats one right after the other to your top lashes, wiggling the brush side to side and then up and through lashes. Good product, very light, easily hold and use, which could create clear and precise makeup, especially suitable for natural look. I made my 1st. order in 23rd. and received the parcel today(31st. ), the whole process make me fulfill. The only requirement of mascara is curl, curl and curl. 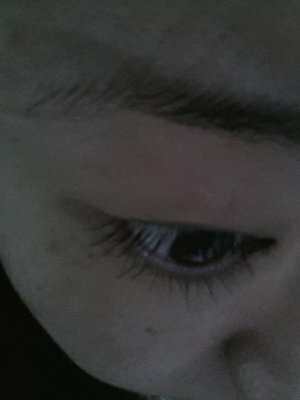 So when I first found this product in Beautylish, I decide to try it at once. I love the slim design and brush. I'll consider to add it into my repurchase list. BTW, thanks very much for Brenda who packed and signed my parcel and card, although there are miles between us, I feel your kindness through it. 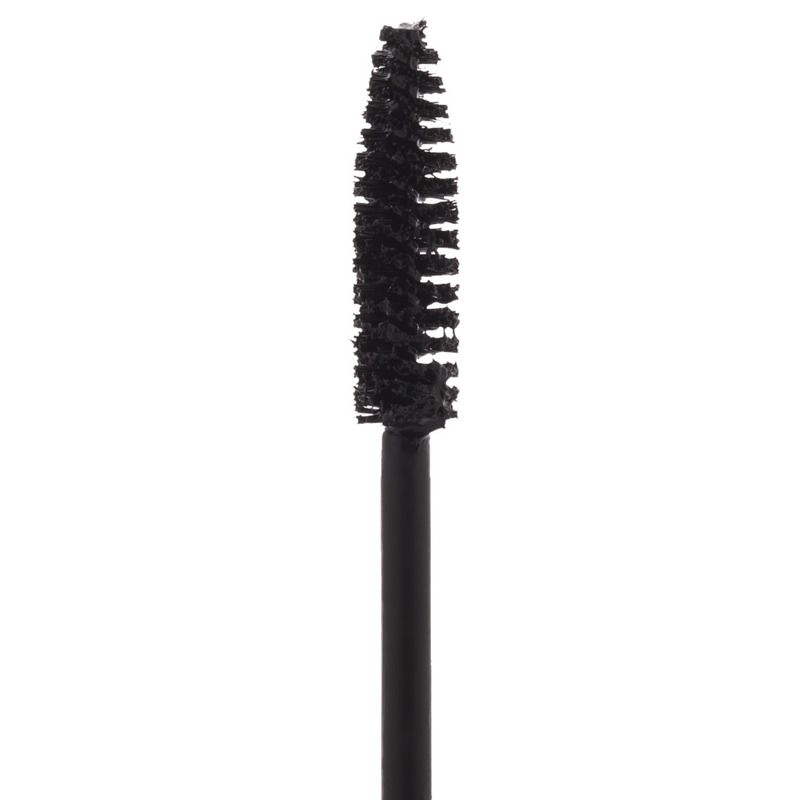 makes my little lashes look fabulous I love this mascara and the wand is wonderful it's small but grabs every lash on point and the tube reminds me of the old school metal mascara tubes which is a nice bonus.